Enrique Iglesias Performs in St. Paul! Enrique Iglesias and Pitbull performed in St. Paul, MN last night at the Xcel Energy Center on the second date on the second leg of the Enrique Iglesias & Pitbull Live! Tour. 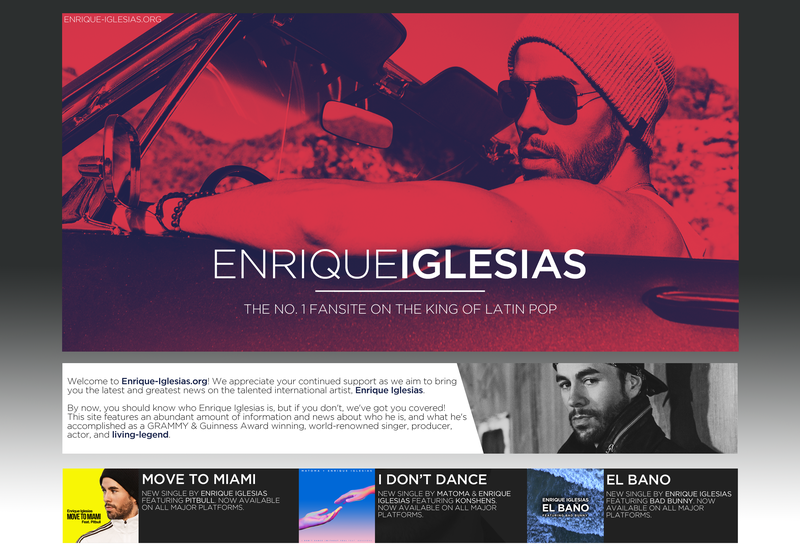 ← Enrique Iglesias & Pitbull Kick Off 2nd Leg of North American Tour!